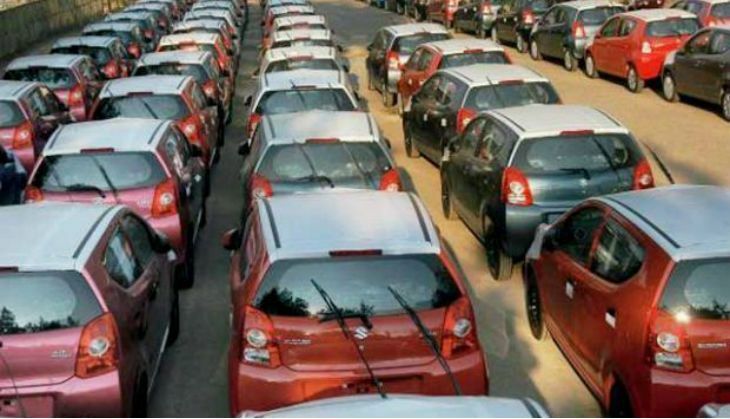 India's leading automobile company, Maruti Suzuki, on 2 May said that it sold 1,17,045 vehicle units in the domestic market in April, registering a growth of 16.2 per cent from a year ago. Like every time, the sales were dominated by the budget and entry segment compact cars such as the Alto and WagonR. However, both cars saw a dip of 9.9 per cent (to 31,906 units) over the same period in 2015. While Baleno and Swift did better job with 45,700 units being sold - 8 per cent higher than its last year data. Riding on the success of its latest launch, the Brezza, the sale of utility vesicle segment also registered a jump of 2.5 per cent to 16,044 units in April. The overall view shows a change in the buying pattern which is now moving towards hatchback and utility segments. However, the overseas market of the company remained under pressure with 13.7 per cent drop last month.